The sun shines through the clouds for an early morning yoga session for Quest for Balance. The calm invites a gaggle of mergansers paddle within a few feet of our on-the-water yoga platform. Most of these retreats are full this summer, although there is still room for the Just Women event on September 13-16. 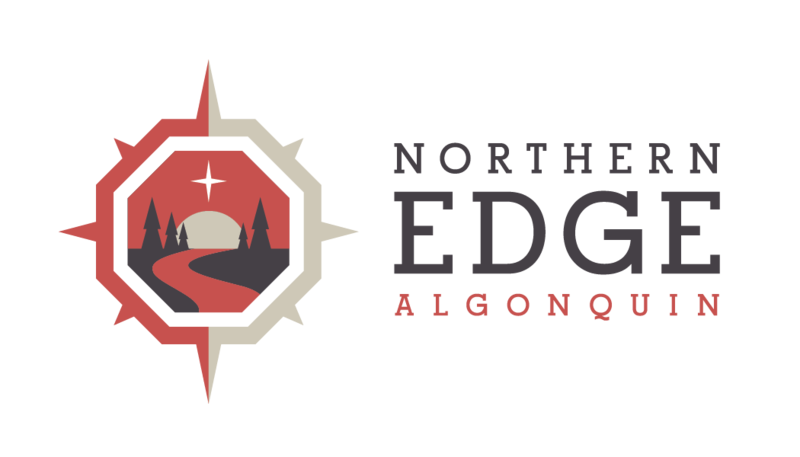 Gather your mother, daughter, sister or girlfriend and join us at the Edge.